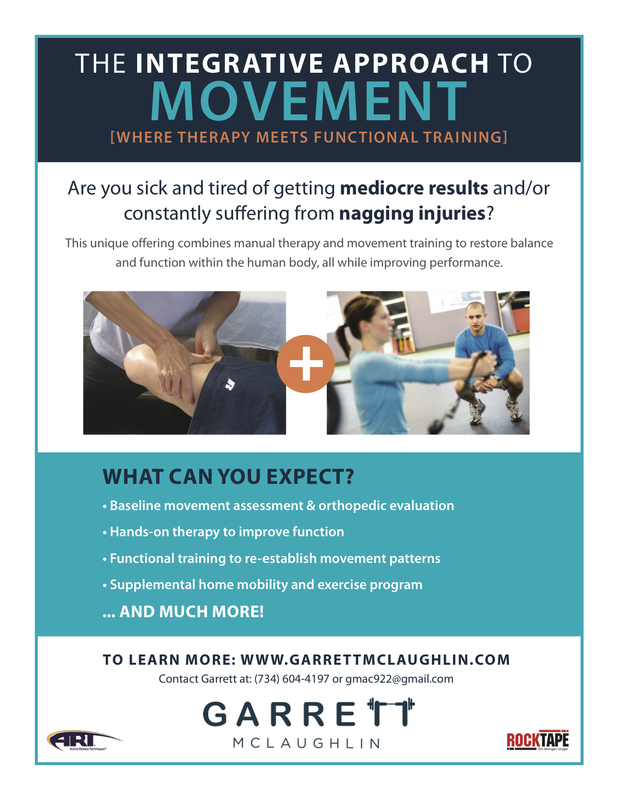 With the foot being the first part of the body in contact with the ground during most functional movements, proper mobility and function are of the utmost importance. The metatarsals are the 5, long bones of the foot that span from the tarsals to phalanges. Although they don’t require a lot of mobility and offer more structural support than movement, they must possess the ability to glide past each other. As we complete basic locomotor patterns such as walking and running, the metatarsals adjust to ground contact throughout heel strike, mid stance, and toe off. Because we often restrict optimal foot mobility by wearing sneakers and dress shoes throughout the day, rigidity between the metatarsals develops. This can alter foot mechanics, reduce performance outcomes, and increase the risk of lower extremity injury.